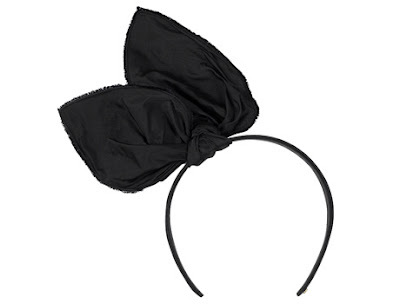 While I was talking with Nookie about headbands,I remembered about bunny ears.In the past,for me,when somebody said "bunny ears" my thoughts linked to playmates,so they didn't created interest so much.But now,I would be so happy if I will see someone on the street wearing these. Also I want to wish you Happy Easter!May this holiday bring better times for everybody! happy easter!! cute bunny ears! 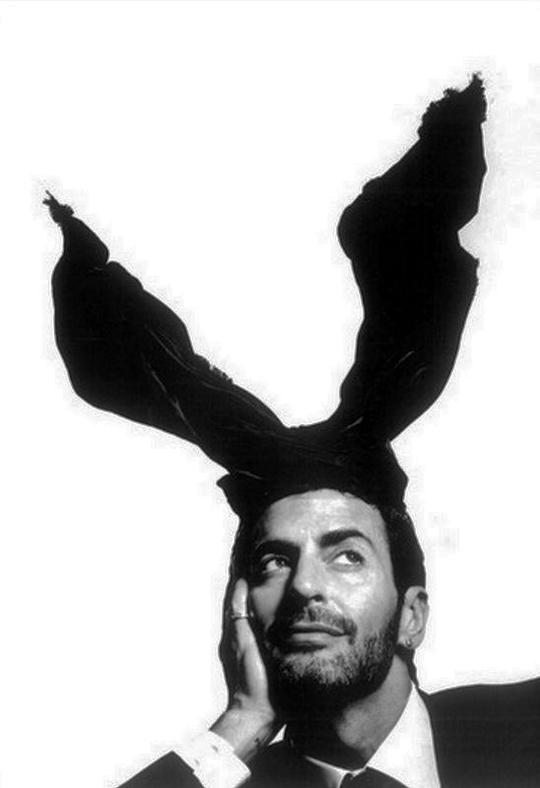 Supporting the "Bunny Ears on the Streets" initiative! Happy Easter!